Encouraging creativity, bold experimentation, innovation and evaluation of new and emerging approaches to teaching and learning with technology. 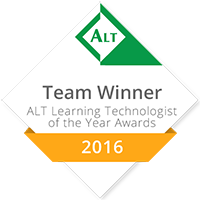 LTI manage the School’s VLE (Moodle), the lecture recording capability (ECHO) and support the use of a number of other systems such as personal response systems, e-assessment, web conferencing for teaching on-line and social media. LTI provides grants of money and learning technologist time to work with staff on innovative enhancements to teaching and learning with technology, include on-line and blended learning. We provide advice, professional development and lead on the pedagogical design aspects of new and refurbished teaching and learning spaces. We work closely with the Teaching and Learning Centre to support the induction of new academic staff, enhance the digital literacy capability of students and engage in the Schools reward and recognition processes for teaching and learning. 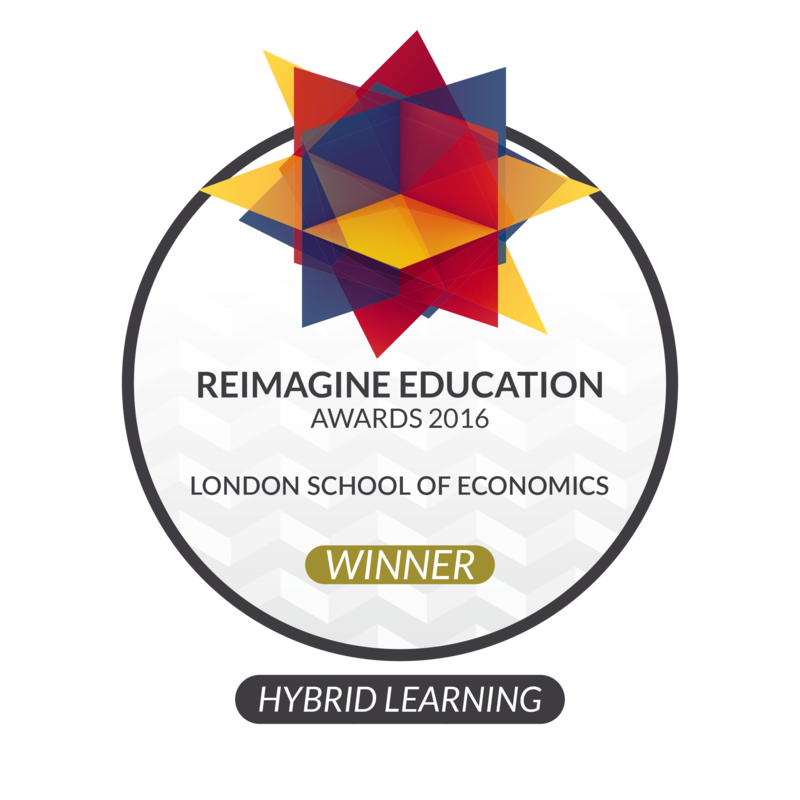 We are an engaged and active member of the LSE community, contributing research, practice sharing and knowledge to support the Schools strategic objectives, the Education Strategy and the IMT Digital by Design strategy. One of the core approaches used by LTI has been to support active learning models that build on the capacity of LSE research to understand the causes of things, to leverage the importance of social science to a civil society and the capacity of the crowd to collectively solve critical local and global ‘wicked’ problems. Recognising that 90% of student study/learning happens outside the classroom with students making agile use of technology and social media practices to support their learning and prepare for employment, we strongly advocate through our projects, our grants and our engagement with the education strategy that digital learning is a spectrum. Digital learning can range from blended interventions in the more traditional face-to-face programmes (such as e-assessment, the use of Moodle, online discussions, lecture recordings etc.) through to completely on-line programmes and courses. We work with other divisions around the School to make sure that these blended learning approaches are valid, reliable, quality assured and pedagogically sound. We are strongly committed to ensuring these projects enhance the student experience at the School and we ensure this through focus groups, co-production and open dialogue with the students involved in projects. We evaluate all our projects, drawing on the pedagogical research skills of the team as well as the skills of dozens of current LSE students who work as Research Assistants.